Provide your name and either a phone number or email address so we can contact you. Please enter this code in the box and press Send to continue. 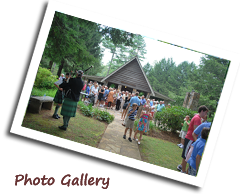 The 80th Anniversary Picnic will be held on July 8th. 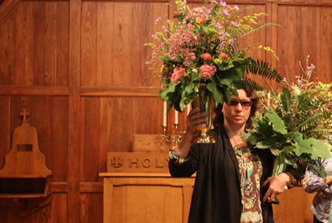 It takes many talents to run the Chapel, and we welcome your help. Please make your interest known to one of the trustees on duty.